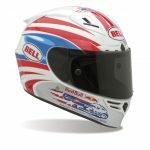 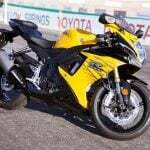 Bell Helmets takes the wraps off of its 2019 model line. 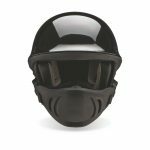 SCOTTS VALLEY, Calif. (October 4, 2018)– Bell Helmets, an industry leader in innovative head protection, today unveiled its 2019 helmet lineup, highlighted by the all-new Eliminator and Forced Air helmets, along with the debut of Bell’s proprietary ProVision™ shield, which features dual pane anti-fog technology. 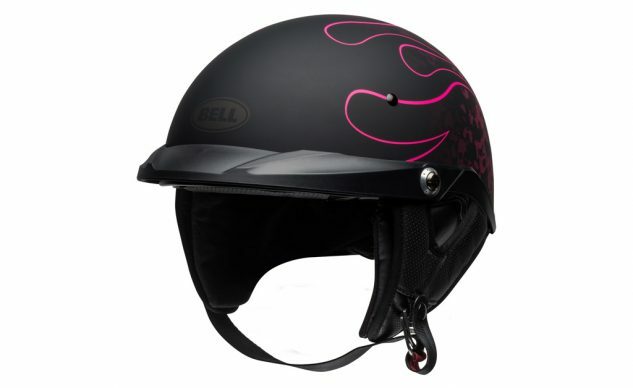 In addition to adding these helmets, the 2019 lineup continues to implement Bell’s top of the line head protection technologies FLEX and MIPS. 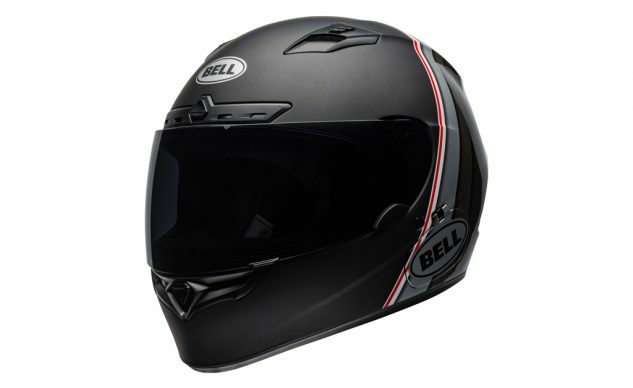 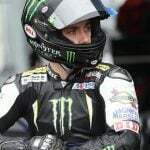 In addition to being included in the Star Series and Qualfier DLX MIPS, Bell will continue to feature one of its two most-advanced head-protection technologies, MIPS and FLEX, in every helmet in its MX and Off-Road category. 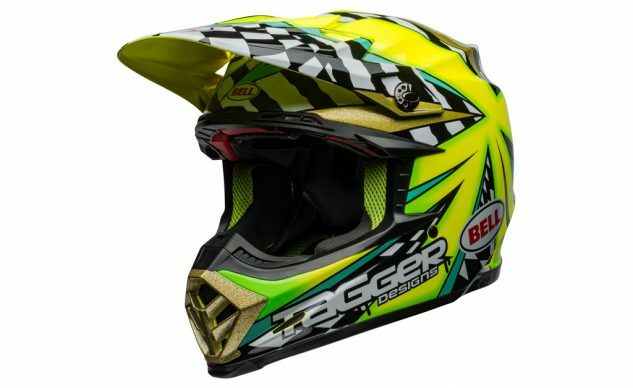 The MX and Off-Road lineup will also include the latest graphic collaborations from Bell’s existing partnerships with some of the top brands in the industry including Fasthouse, Seven MX and Tagger.